Airea is a sleek and stylish acoustic pod range providing offices with private areas for meetings, individual offices, video conferencing or team gatherings. 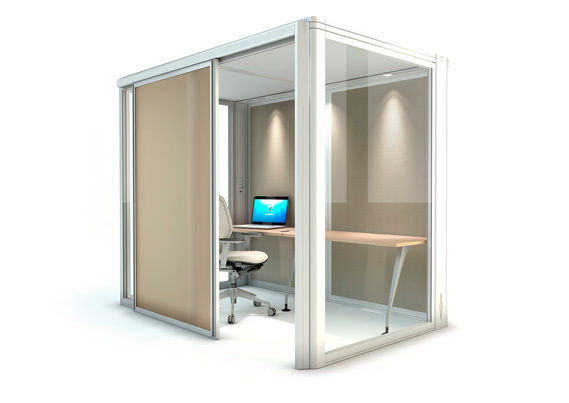 With 26 configurations suitable for a large areas or limited office space, the Airea is a perfect solution for open plan offices needing privacy. 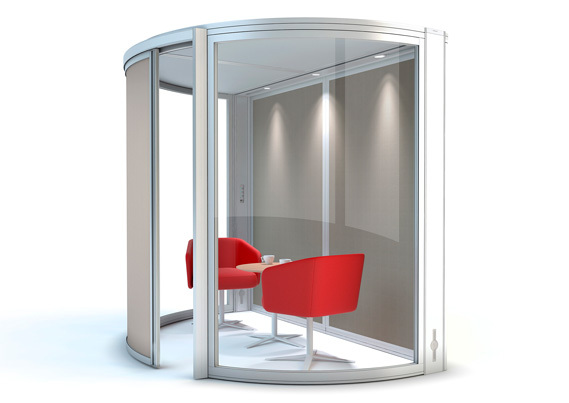 With a variety of designs available for a range of office environments the Airea pod can be expanded or downsized to suit ever changing office needs. 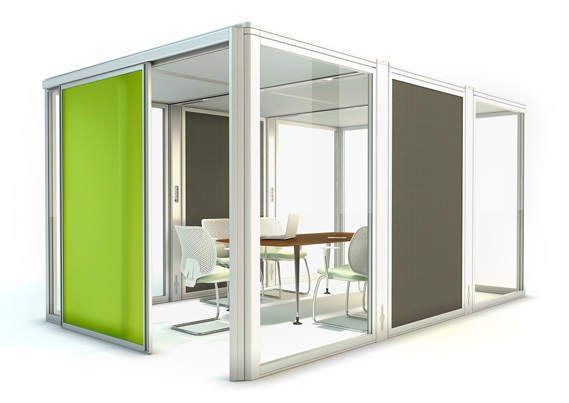 Airea’s vast design options allow offices to build an acoustic pod that is individual to your specific needs. With 7 screen options, 8 roof options and 4 door options, the Airea pod is one of the most unique pods yet. Built-in power sockets and automatic lighting allows offices to interact the space easily with technology. 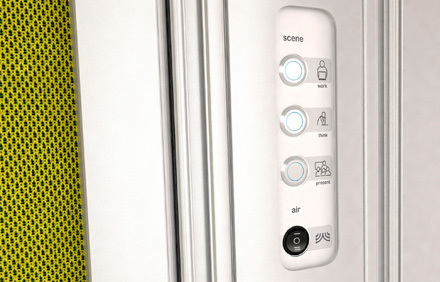 To create a unique space, additional features can be added to the Airea pod to enhance its usability. 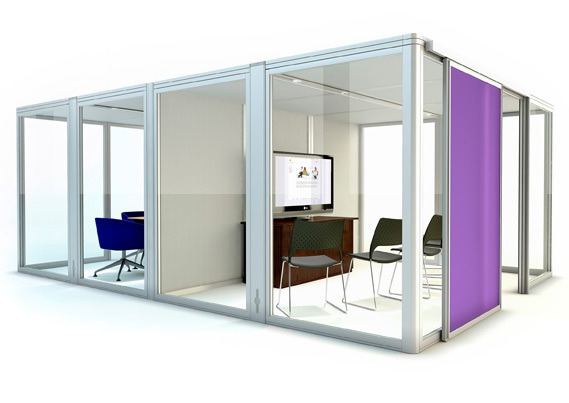 Display screens, interactive whiteboards and video conferencing equipment can be built into the pod making it a principal area in your office. 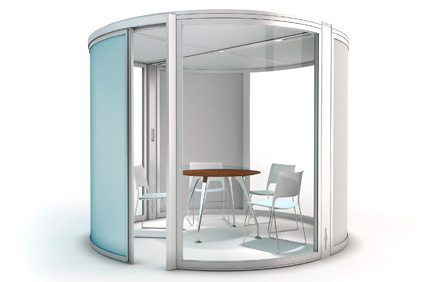 The Airea acoustic pods are an innovative, modular space solution. 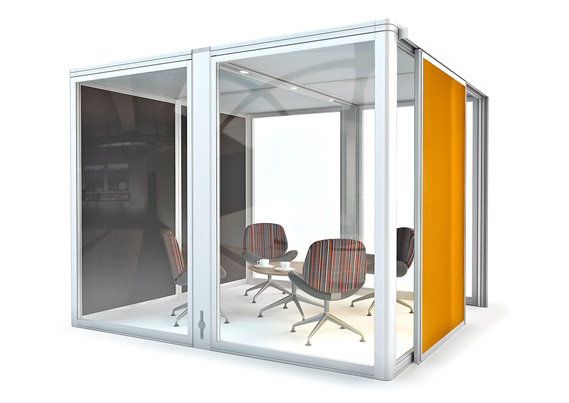 With quick installation, the pods can be built up and taken down to be relocated to another area of your office quickly and efficiently. 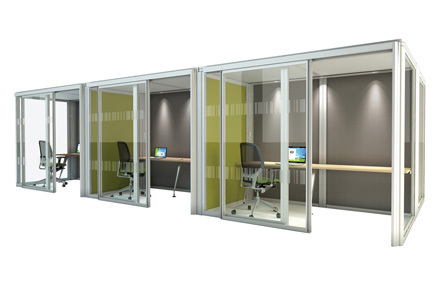 The pods can be joined together to create separate rooms whilst still providing effective soundproofing and privacy.